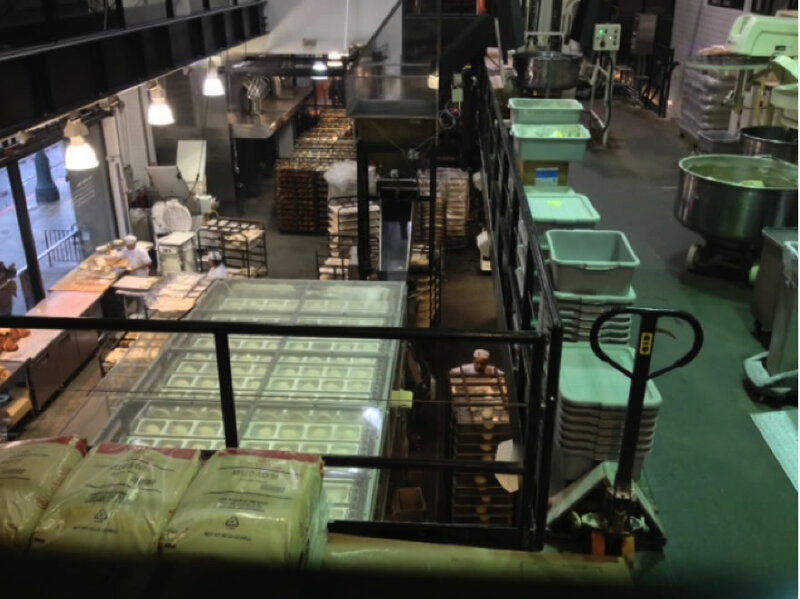 Thanks to my frequent flyer miles and a friend letting me crash with her, I was able to attend the Winter Fancy Food Show in San Fran. Walking the show was really helpful to learn how companies set-up for trade shows as well as meet others in specialty food. 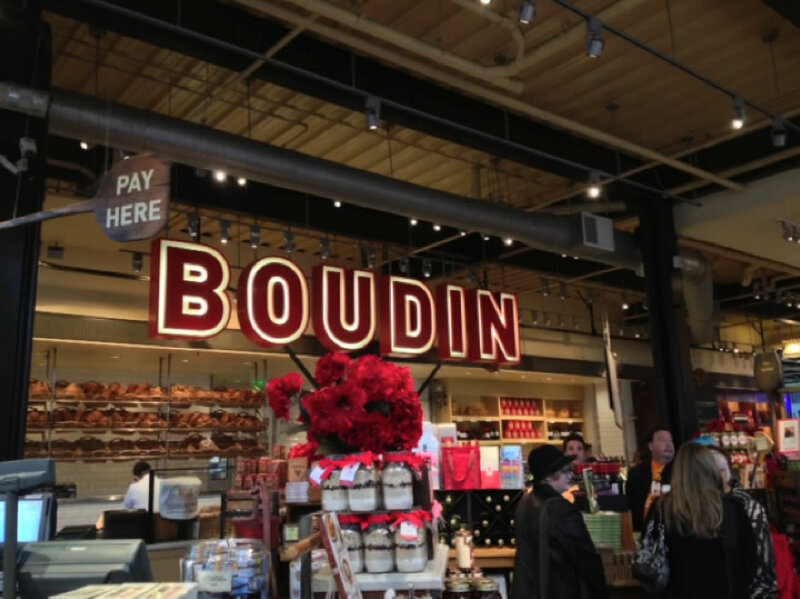 I’ve been to the city before, but didn’t get a chance to take a tour of Boudin until now. The mother yeast is still being used today! I took a quiz at the bakery. 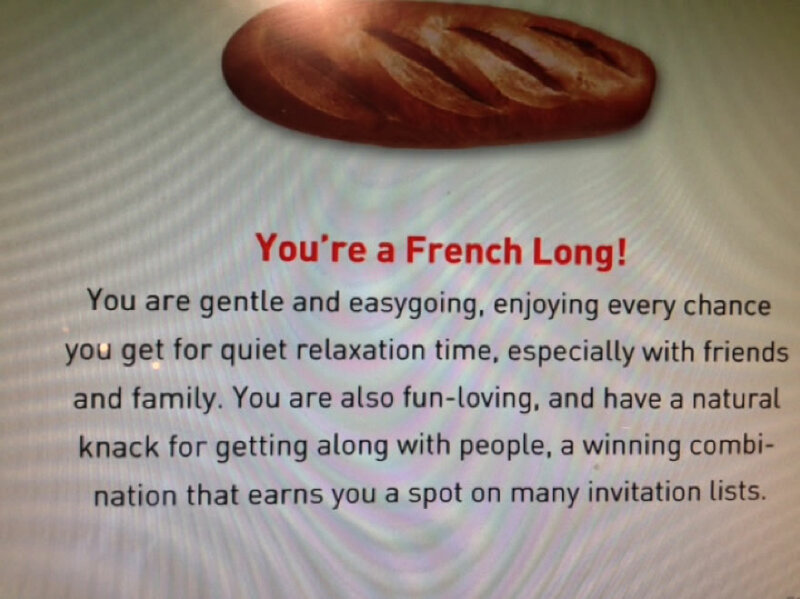 Apparently if I was a type of bread, I would be a French long, lol! On my flight back to Boston, I experienced a sense of peace about this journey. I finally feel comfortable with the uncomfortable.